Have you ever said good-bye to someone very dear? 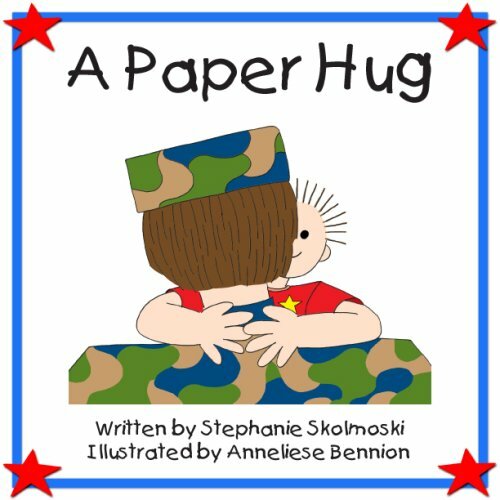 Here's a story about a little boy who figured out the best gift to give his dad who was leaving to serve his country . . . a paper hug.